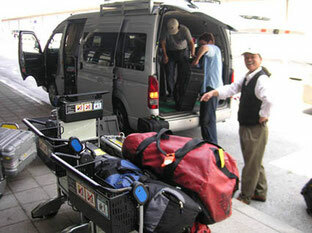 Tabi-no-Suke is a team of Osaka-based, nationally-licensed Japanese tour guides. 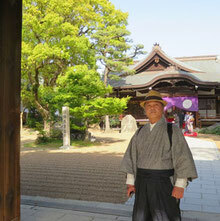 All staff members have national guide licenses and work as private guides, chiefly in the Kansai region (the areas of Osaka, Kyoto, Nara, and Kobe). In addition to the guiding services, Toshi Matsuya, a founding member of Tabi-no-Suke, serves as a coordinator for TV program shoots, film shoots, and journalists’ media reporting. Founding Tabi-no-suke member Toshi was once asked to help facilitate the production of an American TV program about Japan that was being filmed in Japan. That launched him into a career of guiding foreign film production crews, TV program and documentary producers, journalists, and photographers around Japan. The majority of Toshi’s clients have been producers of documentaries and travel-programs, and this has led him to many of Japan’s most interesting and unexplored corners. The following are some examples of past media projects on which Toshi has worked. “Rudy Maxa's World" is a popular travel program produced by the American Public Broadcasting System (PBS). I coordinated the Kyoto section of the program, in which Rudy visits a Kimono design studio, meets a Zen priest, watches Maiko dancing, and visits many temples and shrines. This show was well received back in the US. Sunrise Earth is a program produced by the Discovery Channel. I was in charge of getting the camera crew to a number of different landscapes where they could shoot the sunrise and other natural phenomena. These included the sea shore, islands, bays, capes, rivers, mountains, deserts, forests, prairies, rice paddies, and so forth. 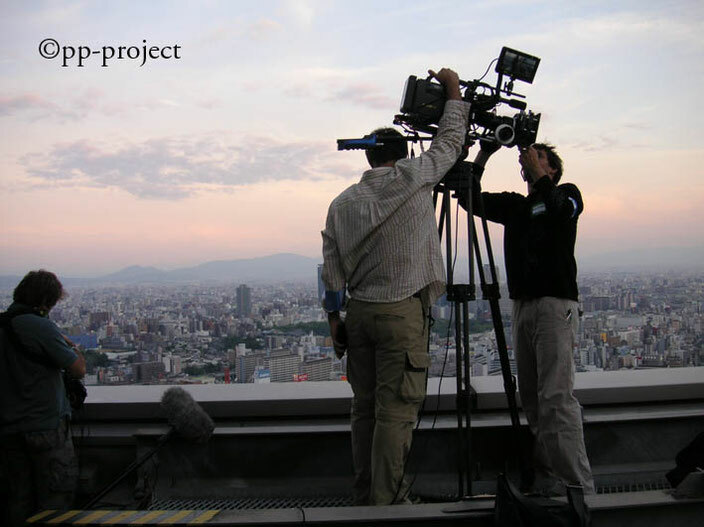 The crew eventually settled on filming the sunrise from within a Japanese garden on the southern island of Shikoku. Using two cameras and shooting at dawn, they shot the movements of small animals, trees, grasses, lotus flowers, and carp in the pond. The video is accompanies neither by narration nor music; only the sound of the shooting environment in the garden can be heard. The pictures taken by the HD camera are beautiful, and the camerawork is excellent. The theme of this BBC documentary is bamboo. On one of the shooting days, we were in a bamboo grove located on the outskirts of Kyoto. It was very cold winter day with occasional snow. Two cameramen stayed in the bamboo grove from the morning till late afternoon just to shoot bamboo. I went to a nearby convenience store a couple of times and got warm coffee, sandwiches and some sweets for them. Filming animals, plants and nature requires a lot of patience. 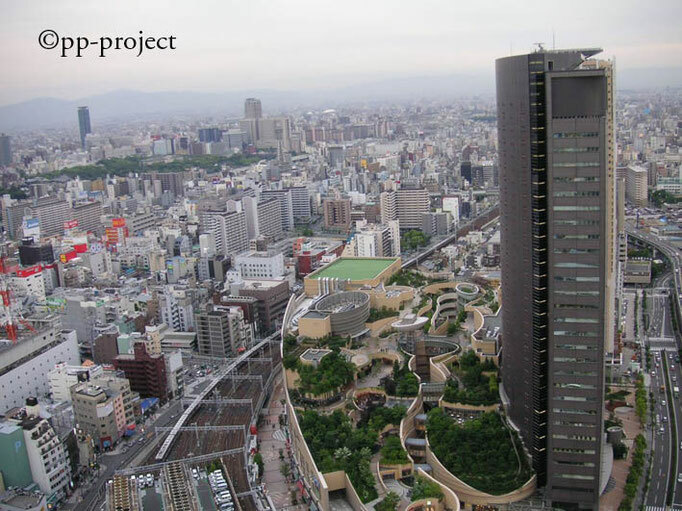 The theme of this documentary is an eco-friendly mall in Namba, Osaka, called Namba Parks and designed by Mr. Jon Jerdi. In order to take a whole picture of the mall, we asked the Swiss Hotel (located next to the mall) to allow us access to its rooftop. We were up there for an hour or so. Dusk is a magic time for this type of shooting. Culinary Asia is a TV documentary produced by the Discovery Channel. It introduces viewers to a variety Japanese cuisine, including sushi, ramen, kaiseki (dishes for the tea ceremony), bento (lunch box), and wagyū beef. The documentary focuses on more than just the final product. For example, for the section on sushi we visited the Tokyo Tsukiji Fish Market to film tuna fish. After that we filmed a sushi chef actually making sushi with a fish he got at the Tsukij Fish Market. And we then moved to a sample food studio where they manufacture fake, plastic Sushi samples and other plastic models of food. I have worked with American, Canadian, British, German and other European camera crews for media assistance work. One time I had a chance to work with a Chinese team from Shanghai, which was making a travel program about Kyoto. The program reporter was a charming Chinese woman. She was raised in Yokohama, near Tokyo, and had previously been an MC for Sino-Japanese friendship events and for special Chinese events in at the Aichi Exposition. Our schedule was pretty tight. She did not waste time. When the camera was not rolling, she was busy preparing and checking over what she had to say for her reports about Kyoto cuisine, sweets and souvenirs. Once the camera started rolling, she smiled and made excellent reports. In performing a Maiko, or apprenticeship to become a Geisha, she had to wear Kimono and wear a heavy wig for a long period of time. She looked pretty tired after a while. But once the camera started rolling, the way she moved gracefully and looked like a real Maiko of Kyoto. She also participated in a Kimono-show at the Nishijin Kimono Hall. She received very brief instructions from the stage director about her appearance on the stage. She looked a bit nervous after hearing the instructions, but she handled her appearance on the stage in front of a large audience very well. She was a very impressive reporter. 35,000 yen/day, (up to 8 hours) 5,000 yen/hour for overtime work. - If you need a van with a driver, let us know in advance. scheduled days. So please keep this policy in mind.